CROW was founded in 1986. 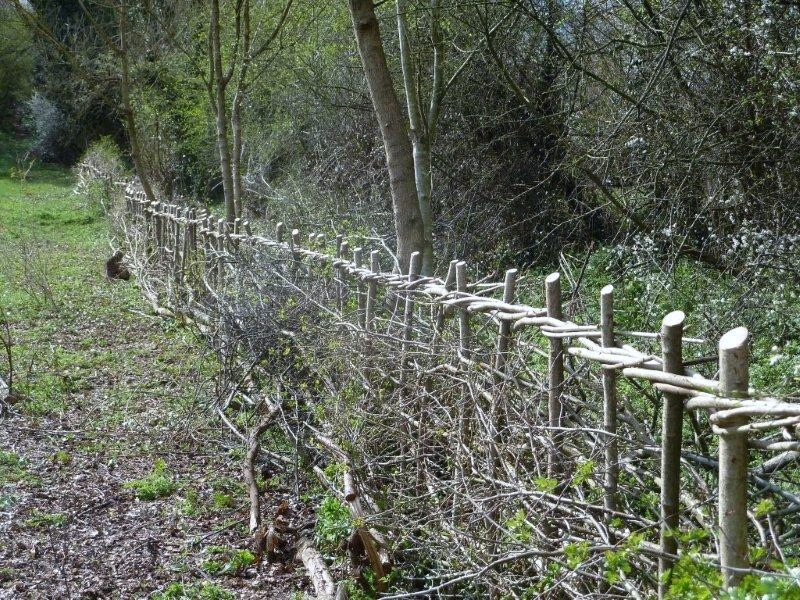 Tasks every Wednesday throughout the year ranging from hedgelaying and coppicing to scrub clearance, invasive species control and path maintenance at sites in and around Reading, from Dinton Pastures to the east to Paices Wood in the west and including many of Reading's open spaces such as Clayfield Copse in Caversham and Blundells Copse in Tilehurst. Please visit our Programme for further details. Please note, hough our tasks are planned to finish at around 15:00 if you are only able to come for the morning you are welcome to join us providing you have your own transport. Also we appreciate our volunteers have other interests and commitments and may not be able to join us every week, we will be happy to see you whenever you are able to come. Unless stated otherwise tasks are from 10:00 until about 15:00. Meet on site or at the Car Park, Prospect Park at 9:30. Transport may be available from Prospect Park but please check as space is limited. Full details of current tasks can be found in our Programme.